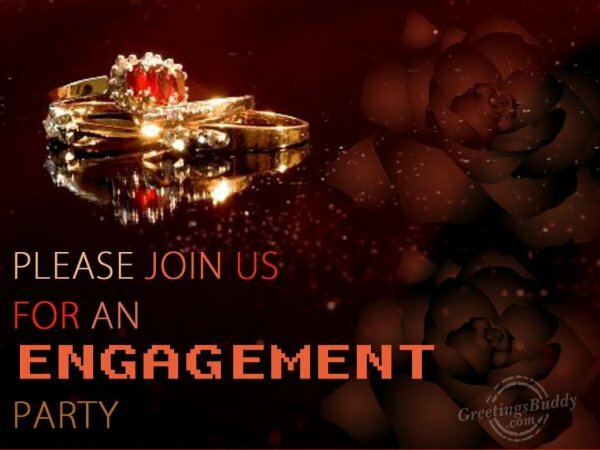 An engagement party is organized in order to announce to the friends and family that a person is engaged and also to share the story of engagement. In many cases, engagement parties are arranged. When you are inviting the guests for your engagement party, you would definitely want the engagement invitation to reflect that you are a couple and would like to make the engagement invitation creative as well as a memorable one. 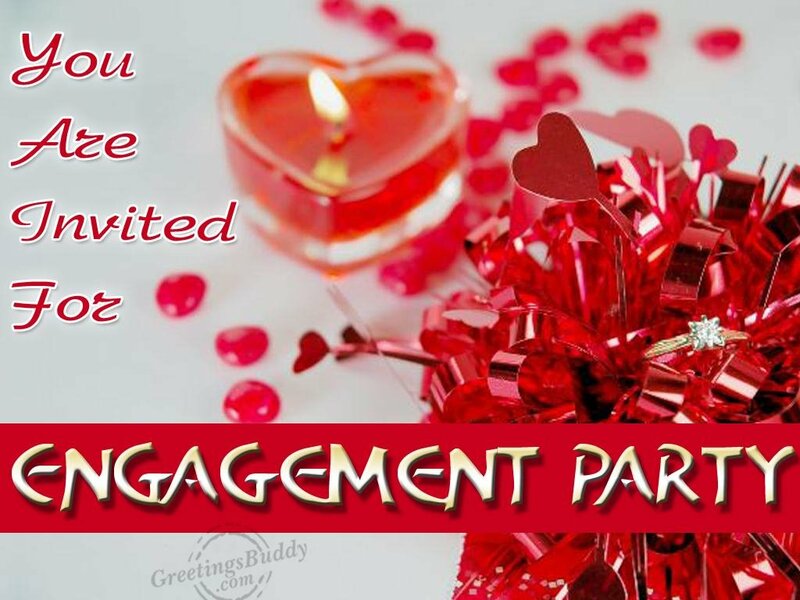 Generally people like to have a picture invitation sent for the engagement invitations. One can collect different types of picture engagement invitation cards from various online sites and use the layout, add the name and other details. Adding picture of the couples-would-be and the friends and other members of the families will definitely give it a personal touch. In sending such invitations, buffer time should be there in hand so that everyone gets the invitation card much ahead of the date. If the would-be-couples are planning a very small engagement party and the list of the guests is very small then one can use emails in inviting the guests. Sending emails would be helpful in case the party is arranged within a very little time. One can use the pre-design templates from the websites to invite guests in such cases. Sending the magnets as the engagement invitation is also very good idea and guests would definitely keep it and would remember the day for ever.